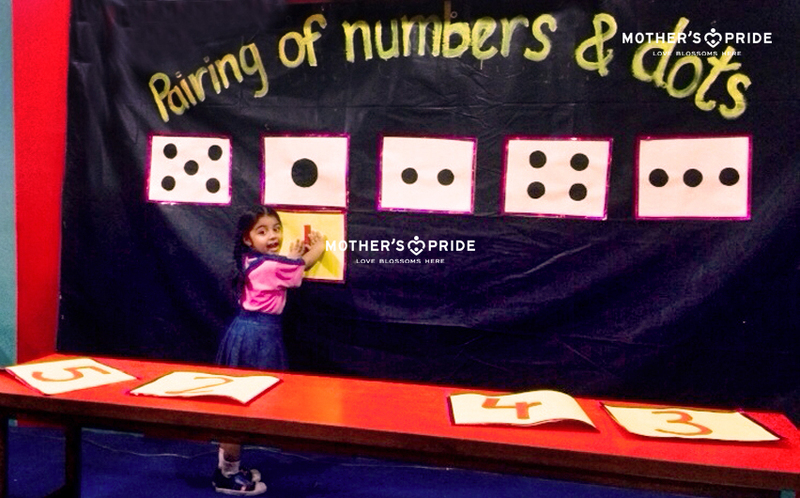 An activity was organized for the students of Nursery class on the concept of patterns and their extension in colors. Teachers arranged cut outs of different shapes in different colors. First, an example of pattern was already pasted on the wall to help the kids understand the concept of pattern and then a few kids were asked to extend that pattern on wall accordingly. Later, few kids were asked to hold a cut out of different shapes e.g. triangle, circle etc. They were assisted by teachers to stand in a pattern form like circle, triangle and rectangle. Others were given the opportunity to observe the pattern. They applied their understanding by extending the pattern wherein each kid picked up the shape which was next in the pattern and stood next to the last kid in the pattern. 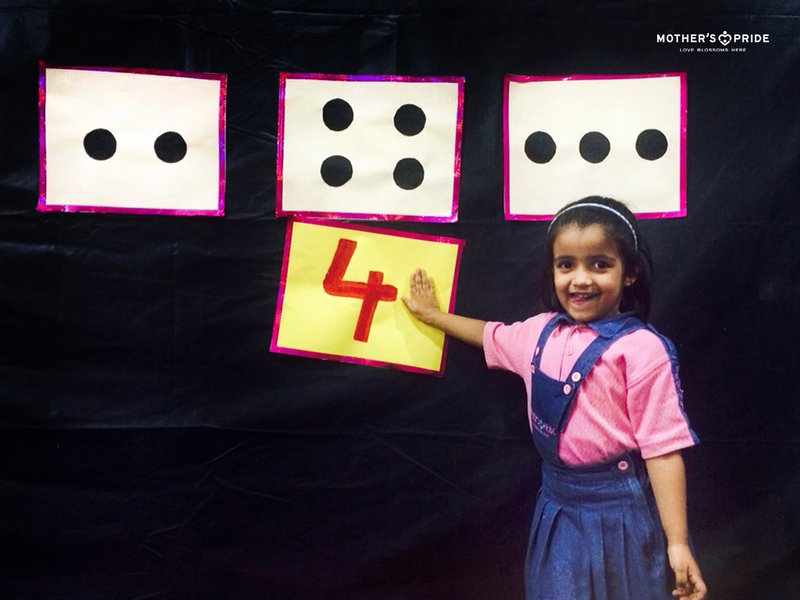 This activity helped the kids understand the pattern and its extension in a better way.